A quick trip down the aisles of your local Costco might leave you wondering how—or if—you could ever get your book onto the store’s shelves. Most of the books I saw at my local Costco in Grafton, Wisc., yesterday have “New York Times Best Seller” on the top of the cover. That makes sense. Competition for shelf space is fierce, and those big chains only want titles that they’re convinced will sell. A quick peek inside the covers showed that most of the books were published by one of the big publishing houses or their imprints. But what about Anatomy of Muscle Building by Craig Ramsay? The beautiful artwork on the cover caught my eye. The oversized paperback was published by Firefly, a small press out of Ontario, Canada. The book had only six reviews on Amazon. How do books like that one compete with those in the Big Leagues? On the Publishing at Sea cruise in January, New Shelves book distributor Amy Collins, one of my co-hosts, did four presentations on book distribution. I was fascinated when I heard her say that, with persistence and hard work, indie authors can get their books into the giant chains as well as into supermarkets and airport bookstores. 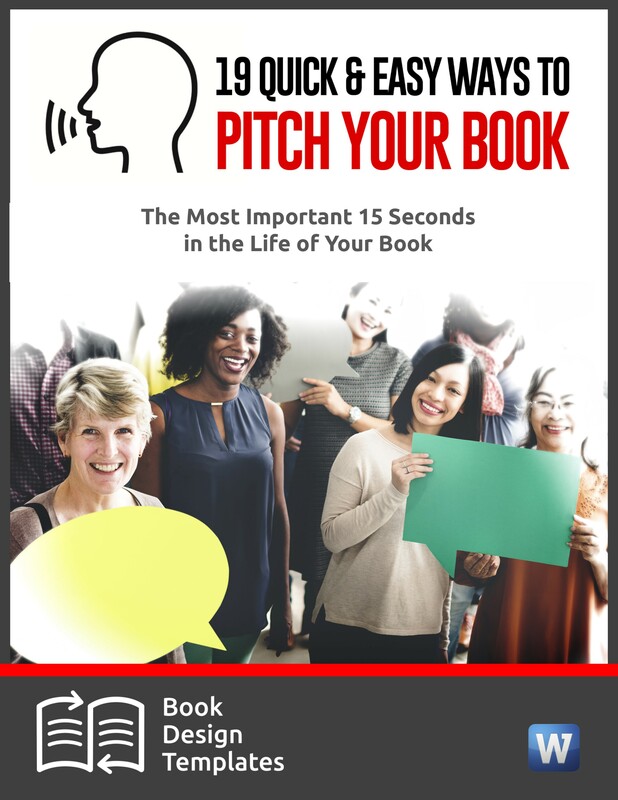 She‘ll be was my guest on a webinar I’m hosting from noon to 1:30 p.m. Eastern Time on Thursday, March 20, on How to Convince Costco, Walmart, Target and Other Huge Chains to Sell Your Books. UPDATE: The video replay and bonuses are available here. Here are five of the dozens of tips from Amy. 1. Local authors can get special attention. I live in Wisconsin. At my local Costco, an endcap in the books section prominently displays books by two Wisconsin celebrities—Gov. Scott Walker and former Green Bay Packer Donald Driver. You might find those books in Costco stores in New York or California. But I bet you won’t find Food Lovers’ Guide to Wisconsin: The Best Restaurants, Markets & Local Culinary Offerings by Martin Hintz and Pam Percy. The book has only one review on Amazon—just one! But this isn’t Amazon. It’s Costco. And foodies in these parts would snap up a book like that because it’s about local restaurants and food festivals. So while your book might not make it into all the Costcos nationwide, it might make it into the stores near you, especially if the fiction or nonfiction title pertains to your area. 2. The cover of your book must be perfect. If you enlisted your cousin Sue to design your cover, chances are pretty good you won’t make it into any of the big stores. Why? Because Sue most likely knows nothing about book distribution. She doesn’t know what makes a winning cover. Even if she had to guess, she’d probably be wrong because the elements of a perfect cover this year for a particular genre might be very different than what they were last year. In other words, your cover needs to look very much like the covers of all the other books in its genre. If the cover passes the first test, it then must pass two more tests before the buyer opens the book to see what’s inside! 3. You can convince a store to carry your book even if it carries similar titles. When I was at Costco yesterday, I saw two books on gluten-free food. Why two books and not one? Because the best-seller Grain Drain by David Perlmutter delves into the dangers of eating wheat. The other title was a gluten-free cookbook. Two very different types of books on the same topic. 4. You must agree to a deep discount on your book. If you want play in the Big Leagues, you have to be willing to pay. Major chains expect you to discount the book at least 55 percent. There are ways around this problem, however, such as getting the book printed very inexpensively overseas. If you work the numbers, you’ll quickly see that selling 200 books at your regular retail price won’t make you nearly as much money as selling 30,000 copies at a deep discount. 5. Don’t ask a big store to carry your book until you’ve done your homework. Go to the store. Walk the aisles. Make note of the kinds of books they’re selling. Talk to the person responsible for deciding which books the store sells. Pay attention to the price on the stickers. How does your price compare? Is the retail price of your book correct? On the webinar, Amy explains the sweet spot for pricing and why the price of your book has absolutely nothing to do with how much money you want to make on it. If you’ve done everything Amy recommend, and you’ve successfully gotten your book into one of the big chains, you have more opportunities. Costco, for example, might let you do a book signing, even on the weekend. Many authors hate book signings because they don’t sell many books. But have you been to a Costco on a Saturday? The place is a madhouse! And that could mean more invitations to speak when a member of a local book club sees you signing books. Your title in Costco, Walmart or Target—or even a big supermarket chain—gives you bragging rights when approaching other specialty retailers like airport bookstores. You now have a track record. And a darn impressive one. Thank you for the tips. Have you known anyone to have a book signing at Costco, but not have their book sold on Costco’s shelves? When I’ve approved my local store, they direct me to the standard Costco guidelines to get my book in their system. They rejected my submission, for some reason. However I still want to do a book signing. What do you suggest is best way to make this happen? Thad, I don’t know anyone who has had a book signing inside Costco but not had the book for sale at Costco. The reason Costco allows authors to have book signings inside the store is so they can move books off shelves. I wrote a book “The Premature Proverbs 31 Woman” that can help single women who are tired of dead-end relationships. It’s available on Amazon.com but I would love info on getting it to stores. Do you think my book has a chance to sell in Costco or Walmart? Thanks for the great tips! Noel, I’m not an expert on what book will or won’t sell in either of these two stores. To get onto their valuable shelf space, you must be able to show them you’ve been able to sell several thousand books on your own. he best way to find out is to go to your local Costco and find out who makes the decision what books to stock. Ask for their opinion. Good luck! I need help getting my book where it deserves to be. Franklin, if you’re trying to get your book into bookstores and big box stores, the cover must be designed professionally. Book buyers look at the front cover, the back cover and the spin—and then thumb through the pages to see what the interior looks like—before deciding if they want to buy the book. They don’t actually read the book. I see that you mention that covers should be profesionally done. I did not do this. I played with photoshop a lot and went through many cover re-vamps. I want to know what you think of my cover. I have a few book signings being set up, and I’ve had a lot of good feed back on the new cover. I like the image, but I looked and looked and I couldn’t immediately find the title of the book. I published Haiti Beyond The Rubble two years ago. I need help in getting it at Targets and other major stores. Do you have any advice? –Research the competition. Are there other books on the earthquake in Haiti, or other earthquakes? Which professional reviewers have reviewed those books? They might be interested in yours. –Are there special interest groups on the topics of earthquake and poverty on sites like Goodreads.com? Ideal readers might be there. –Identify the types of people who would be most likely to read your book. Don’t say “everyone.” The narrower your target market, the easier it will be to find those people online. Hi, my new book is Marathon of Victory and it is available on amazon.com as an e-book and paperback, but I am interested in getting it into stores. Barnes and Noble is not an option because it does not have info on the spine. Any suggestions? I am also interested in being hosted for a book signing but keep hitting a dead end. Have you done your homework and walked the aisles of those stores to see if they carry romance novels like the one you wrote? If not, try other locations. You should be able to tell fairly quickly if your book is a good fit. The professionally done cover is so much better than those by most self-published authors. Thanks for stopping by, Ms. T.
Thank for many your tips. My 3 nonfiction books that I think could change the majority of readers lives — are not selling well. I need to market it and get into Target, Costco, Wal-Wart and libraries. 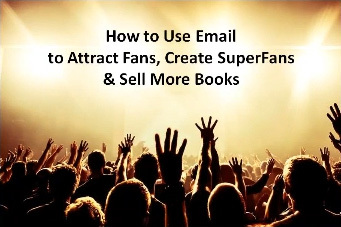 Please add my email to your list with your selling books tips. Will do, Alla. You’ll get an email every Tuesday afternoon and every Saturday morning. 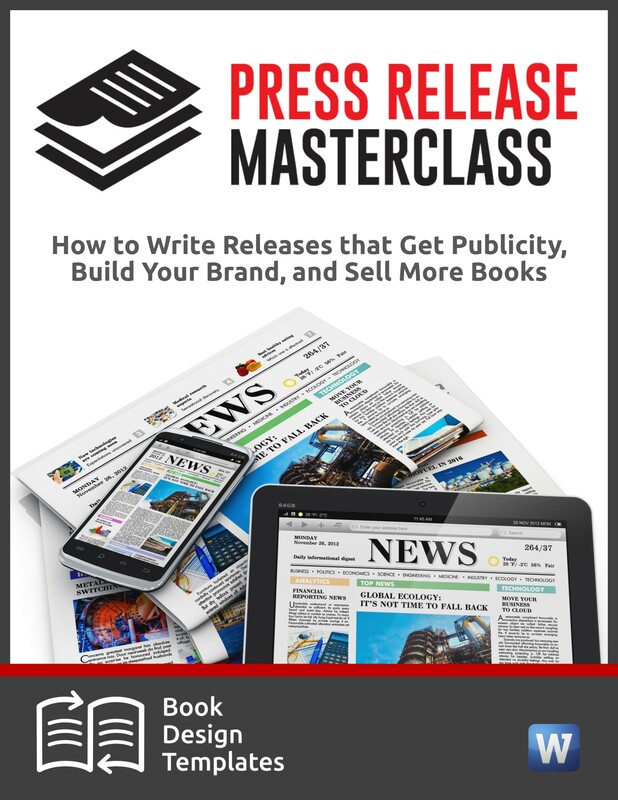 There are a lot of publicity tips for authors. Stay tuned…. Will do, Vicki. Thanks for stopping by. Hello – I wish I had found your site a few months ago. I’m trying to get my book Propelled to Purpose: Appreciating the Hay that Covers Your Divine Needle into the big box stores. I received the requirements for Wal-Mart and it blew my mind. Although I have a marketing plan not the the extend I believe they want. I used a publishing company to help me but aftet the experience and cost, I think I should have done it on my own. Could you check out my cover and tell me what you think? I’ve had sales on Amazon, but no reviews. Please add me to you newsletter. Sharon, your book needs a professionally designed cover to sell in bookstores or retail stores. Because of the content, your book would do much better in Christian bookstores. Good luck. The information on this site was very helpful! I am an Indie author as well. I am looking for avenues to promote my book and get it on the shelves. My book “What Kind of Fish is a Frog?” is about a kid who was bullied his first day of school because he looks different. Check it out. I love the title, Sharon. Thanks for stopping by. Thx this has really been helpful. My first selfpublised autobiography book entitled “makings of a serial” is on sale on Amazon.com and CreateSpace. Although both are great outlets for marketing, it’s not bad to use other companies to broader your readers and book sales. Before you even think of getting into these big box stores, Ronnie, you have to sell a lot of books on Amazon and elsewhere. But give it a try. Thanks for stopping by. Thank you for the information. Please add me to your email distribution. Thank you. Lina, I’ve added you to my email list. You’ll get your first issue on Tuesday. Enjoy! I just found out my latest book about the history of the Erie Canal is going to be carried in two upstate New York Costco’s. American West Books is the distributor and it probably didn’t hurt that the two stores are along the general path of the Erie Canal. I know next to nothing about how to market works of fiction but these big box stores will take a shot with local writers if you have a local history angle. Congratulations, Mike! Fabulous news. You’re a great example of how local authors can, indeed, get into big box stores. How did you approach them? I’d love to hear your tips for other authors trying to do the same thing. Wished this was an earth shaking insight into how to market your book but I only sent them an email with a brief description of my book and my website link. Sounds simple but of course it doesn’t include the 10,000 other emails and or phone calls I made without any response ! Again, congratulations for doing the hard work that lets the world know about your talent. These tips are very helpful and I am hoping to use them shortly, as I am a self-published author. I have professionally done cover art, and an attractive layout. Please add me to your email list so I can continue to push the book forward successfully. Thanks again! Glad to help, Susan. The best thing you can do to get into the big stores is to show them impressive sales figures on what you’ve been able to do on your own. Their shelf space is valuable, and they want authors who they know already have worked their tails off selling books. Otherwise, why should they bother if the author won’t? Your professionally done cover art will be a big plus. I’ve added you to my email list. Joan – This is a great article. I currently have 18 books on Amazon (and many more in the works, including one for Wisc.) – they are unique, humorous baby board books for kids and adults, and the series revolves around rivalries (they poke fun of the rival). I’ve sold more than 5,000 copies of my Trump and Hillary titles in the last month through Amazon, Hudson News, etc. (just received them from the printer early July), but now I’m trying to focus on getting my collegiate rivalry books into the big stores like Walmart and Sam’s. The books are regional in nature, and my thinking was that a Walmart in South Carolina could carry my Clemson and USC books, and the same for North Carolina, Virginia, etc. Any specific advice for me? Should I visit local stores with books in hand and speak to store managers? Let me know what you think about the covers, please! Absolutely yes, visit the stores and meet the person who decides what books get the valuable shelf space. I doubt that it’s the manager’s job to do this. They probably have a book dept. manager. You can try Walmart for your books, but it’s a long shot. If I were you, I’d concentrate on retail outlets like sporting goods stores, college bookstores, coffee shops in college towns, etc. And as for the covers, I love them! Great tips! I was fortunate that I’ve been a graphic designer since Photoshop 3 and worked at an ad agency for 11 years. I realize that it has been one of the main advantages I’ve had over authors who must rely on others to do their graphic design. As an added tip for other authors, I would also recommend to also have other professionally designed bookmarks with your book cover or related graphic, ordering/store info, blog and other ways to find out about your books. I also have a card with my headshot and social media, website and email info on the front. I don’t include my phone number b/c I give out so many of those. I use the backside to put a graphic with my book covers. That way I get extra benefit with minimal extra cost (usually only $5-10 extra). I agree that the book cover is one of the most significant features of the book which needs to be very eye catching. I have had many people make compliments on my cover, so it tells me how important it is to them choosing my book to read. Thanks for the tips, Kimberly. Those little marketing pieces, well-designed, are important. If your phone number is in an easy-to-find place on your website, that’s great. If not, I’d rethink the decision not to include them on the bookmarks. I am frequently frustrated by my inability to call authors who I want to interview because I can’t find a phone number anywhere. Thanks for the post. Lots of great marketing advice for new authors like myself. I have two fiction books on Amazon ‘I Took Soul To Church Today and one to be released on October 1st titled ‘The Adventures of Izzy ‘ The Great’ Greyhound’ and I think you are spot on with the professional cover design. I sent in a design that I spent weeks designing for my first book. The publisher sent me a different design that put my original to shame. I didn’t even attempt to design the cover for the second book coming out next week. I spoke with a retired English Professor from Xavier University before I wrote my first book. Her advice was to always pay for professional editing before publishing a book. I thought I was a good writer until the editor finished chopping my original transcript to pieces. Thanks again, have a wonderful day! Thank you so much for the advice you give to authors just starting out, my book has been out for about three months now it’s on amazon and it called “when we know better we do better’ by me Deidre C King could you look at my cover also and tell me if it’s good enough or should I get a new cover?. I don’t quite understand the reason for the two profiles of the women. That said, you’re asking the wrong person about the cover. Take the book to bookstores and ask book buyers what they think. The cover must look like it belongs on the same shelf as other books in your genre. Please add me to your email list. My children’s book “Way Down Deep” is available on Amazon. It is printed using high quality materials, boxed and ready to be shipped to a bigger retailer. Thank you. We’ll add you to the list, Misty. Good luck with the book. My book, Go Go Yoga Kids, Empower Kids for Life Through Yoga, is selling well on Amazon and recently with Ingram. I also have it available at several local bookstores and 9 libraries. My next step is to approach Costco and Target. I have done research and feel like my book would fit in well. Could you please take a look at my cover and see what you think. I would also love to be added to your mailing list. Thank you so much! Sara, congratulations on your book sales and selling the book to libraries. You’re way ahead of many authors. What I think about your cover is nothing more than a personal opinion which won’t help you much because I’m not an expert on cover design or what kinds of covers sell books. I do believe, however, that every author should have a cover that’s designed by a book cover designer. You’re well on your way to defining your target market, Josie. Now, drill down and define it with more precision so you know exactly who these people are, where they hang out, where they get their information, specific types of problems they are struggling with, etc. Once you know that, you can then target specific types of people and groups online and offline with content that will draw them into your circle and make them aware of your book. I offered step-by-step directions on how to do this when Julie Eason interviewed me on her podcast last year. 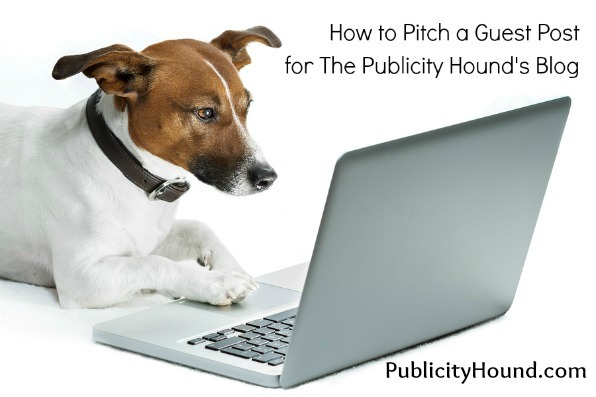 I had the entire program transcribed and offer it as a four-part series at my blog at https://publicityhound.com/blog/do-it-yourself-publicity-for-authors. If you don’t want to read it, you can find a link there where you can listen to the podcast. Good luck! If you have more questions afterward, feel free to return here and ask. I’ll help. I just wrote my first book, sponsored my book signing event and developed a webpage to sell it. I am still interested in Costco, Wal-mart. My book is a Christian devotional book. Cover is very professional and contents on point. Edith, most authors need to sell a lot of books (several thousand) before either of those chains will be interested. The exception is a local authors who pitch local Walmarts and Costcos. Walk into your local stores, ask to speak to the person who manages the book sections, and ask if you can have a book signing at their store. This was great info. I’m s first time author with a great book and I will utilize this info on my quest!! Remember that the most important factor is selling a lot of books yourself before asking a big retailer to add you to their valuable shelf space. Or, you can promote yourself as a local author only to stores in your area. I live in the UK. Is there a way of getting my book into these US stores without visiting them in person? Even if you visit in person, the odds are slim. Unless your book sales are sky-high, I’d say no. Been trying and trying to get my books in WalMart and Target, and they keep telling me that it is going to be almost impossible unless picked up by a major publishing company. I’m still not giving up. I don’t know quite how to market or publicize this, but I try on Facebook and Twitter. I also have this on Audible, again, trying to market is a nightmare. Any tips to trying to get this to a big box store? Thank you for offering your sound advice to authors! My question is: how to get my children’s picture book with a travel theme into airport gift shops? It will be released later this year, and the illustrations and cover are being done by a top-rate illustrator. It is suitable for kids four to seven, parents, and grandparents. I look forward to hearing your thoughts. Janie, the best way to get your children’s book into airport bookstores is to first sell several thousand copies of the book on your own. You need proof that the book will sell because they’re not going to gamble with an unknown author, regardless of how famous the illustrator is. Here’s an article from Amy Collins that explains more. Thanks Joan, I have a consignment agreement with an indie bookstore. I wonder if this will diminish my titles if I am in indie’s and big box stores? or does it function to enhance my titles. I plan to offer different titles in the big box stores than the indies. Is this a good strategy or does it matter? I have recently released my second book and am very proud of it. It was very difficult to write emtionally but has helped me tremendously and my purpose is to now help others dealing with some of the same issues I have dealt with in my life. I have four signings lined up for Chapters/Indigo/Coles so far here in Edmonton in the next couple of months. It has gotten great reviews so far on Amazon and one on Indigo…all five stars. I am new to the business side of all this but am learning and taking baby steps. I am also thinking I would like to approach Costco or Walmart next but didn’t know how to go about it. Thank you for writing this blog, it is very helpful. Who should I ask to speak to when I go to Costco and Walmart and should I bring a copy of my book to give them? I am with a digital printing company called Ingramspark. I own the copyright. Diane, when you approach Costco or Walmart, ask to speak to the person who is in charge of the book department. Remember, however, that you need to show them a strong track record of sales on your own. The only exception is if you are a local author. Then they might be willing to host you for a book signing but only if they think your topic is of wide interest and only if they are convinced the book will sell. Yes, take your book with you. Thank you for the blog and the responses to questions ask by other viewers. I took notes and will make sure I do my homework prior to approaching the big stores. Glad to help, Lisa. Preparation and being willing to walk into the store and convince the buyer to stock your book is a step you can’t skip. Thank you for an excellent article. I am a newly self-published author of children’s books. I currently have four books published as ebooks, three in print, (via my company, Words to Ponder Publishing Company, LLC) and 35 awaiting illustrations as finances permit. Within the first ten months in print, my book, The Tail of Max the Mindless Dog, A Children’s Book on Mindfulness sold to readers in 48 US States and 30 countries; we are in our second print. I chose to mass print (first printer in the US, second in China) which allows me to vend at local vending events, fests, fairs, on our military bases, and local bookstores. Previously, I thought I would not want to be in actual stores (95% of my sells are done face to face) but am not finding I should consider it. Since I have converted half of my garage and dining room into my distribution center (I had 10,000 books delivered within the past 12 months; 75% have sold) will I need to have a distributor prior to contacting Costco, Target, etc? Question about discount. I have a book selling on Amazon at $19.99. Do the retailers want their sell price to be 40-55% off the retail or their purchase price? 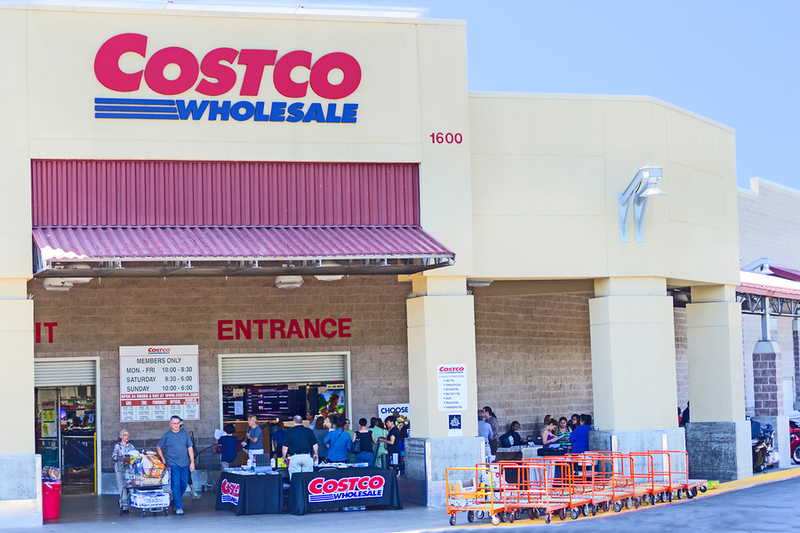 Costco, for example, has a lower mark-up than most other retailers. If I sold it to them at the same price they will already have a lower retail. Am I required to tell them what the sell price is to others? Teresa, my understanding is that Costco doesn’t care how much other retailers are selling it for. They most likely have a standard formula they use. And if they buy your book, they might want to test it with only one or two copies. Their table space is so valuable and it’s so difficult to get your book into Costco that they call all the shots. I hope you can approach them with a decent track record of sales. 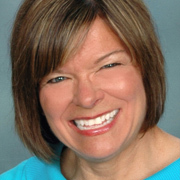 This article by Amy Collins explains more about selling to Costco and other bookstores and retail outlets. Thank you so much for your prompt reply. I will take a look and continue to educate myself. 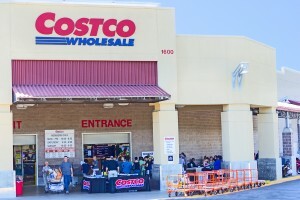 I am hoping that selling (as owner of the company) to Costco for 20 years and knowing many of the buyers in the dry grocery category might help me in the local market. I believe my book about my own journey out of abuse, addiction, and incarceration is very relevant in the Seattle. I hope Seattle is in the title, or they might not be interested. Let me know weither way. I am extremely adamant about getting my book in stores. Do you think it stands a chance? Jennifer, competition for shelf space is so severe–even in smaller stores–that you need every aspect of your book to be superior when compared to other books in its genre. Unfortunately, your title works against you. It sends the message, “Don’t buy this book.” Consider a new title and a new cover. The photo is too cluttered, and the title gets lost at the bottom. Your name is in a weird font that’s hard to read. Once these changes have been made, amass a track record of impressive sales. 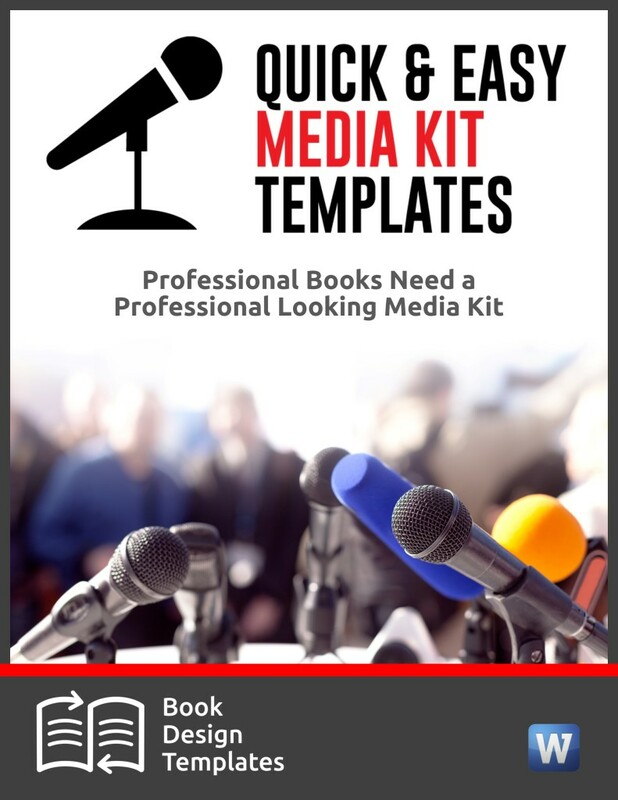 If you can sell at least several hundred copies on your own, like through public speaking, you’ll stand a far better chance of getting into stores. Beef up your Amazon book description by referring to humorous topics you write about. I would like to see Costco, Walmart and Target sell Susan Fisher Davis Romance books. Pami, it never hurts to track down the person in charge of the book departments in those stores and let them know what titles you’d like to see. Many of the big box stores want to see a track record of sales before deciding to give a specific title valuable shelf space. If these books are best-sellers, by all means let them know that. My book, “Trail Dreams”, has been very well received. People tell me it’s very motivating, informative, well written, and its message is crucial (help our children “unplug” for awhile and bring them back to the therapeutic solace of nature). Our kids are struggling in a national epidemic of opiate addiction and depression/suicide. My motivation and passion is to help. I don’t care about the $, just to help so many struggling. I have seen too much in my personal and professional life. My book is on Amazon and I have it in about 60 stores. Gift shops and other small stores in tourist areas seem better than book stores. People keep encouraging me to do more book presentations. I would like to get the book in Walmart or other busy stores, if possible to get this story and message out there. Seven (7) authors prodded me to self-publish my story from misery to happiness, but have given me no advise on marketing. How do I send you the front/back cover and preface? 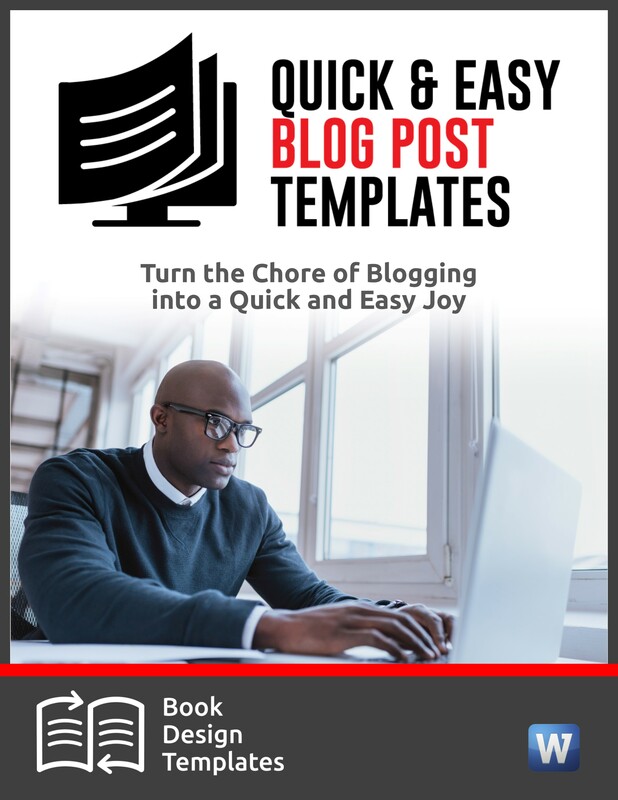 –Sharing content that ties into the book online: at your blog, as a guest blogger for parenting, technology and nature blogs. Content includes articles, videos, audio, infographics. Hi Joan – I just found your article and great advice today. I have a book that is self-published, The Boarding Pass, which was written by my daughter and I. We have sold about 450 in person (friends/family/book signings, etc) and another 50 or so on Amazon. I am wanting to expand our marketing into the big box stores, but I’m not sure we have enough sales to meet their qualifications? Do I have to supply any proof of the in-person sales? Anything else you can suggest? We have written a sequel which is due out next month. I appreciate your guidance. Betty, the indie authors who have the best chance of getting into these big stores are local authors who have written about a local topic, preferbly a topic that readers can identify quickly when they’re glancing at the book table. Or authors who have a long track record of sales, like at least a thousand or two. The sequel might work against you because you’ll be busy marketing that book and getting sales for that one instead of with the first book. You can try anyway and see what happens.